The first expansion pack for the Witcher 3 took me 22.5 hours to finish the main story quests. 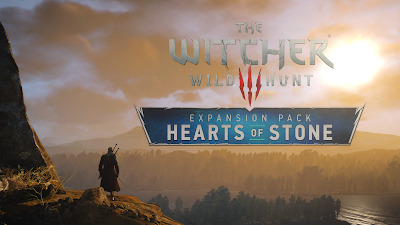 I'm glad I waited a couple of months before playing it, since the next expansion "Blood & Wine" still has no release date. I'll definitely be preordering as soon as its available. The following review contains plot details and spoilers for the game.